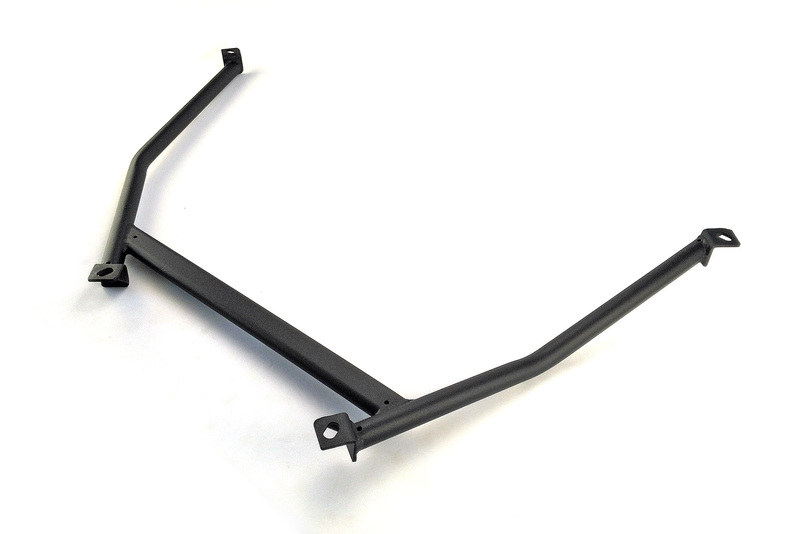 SUPERCIRCUIT SUZUKI SWIFT 1.6 (2012-2017, ZC32S) Rear Lower Brace (4-point). 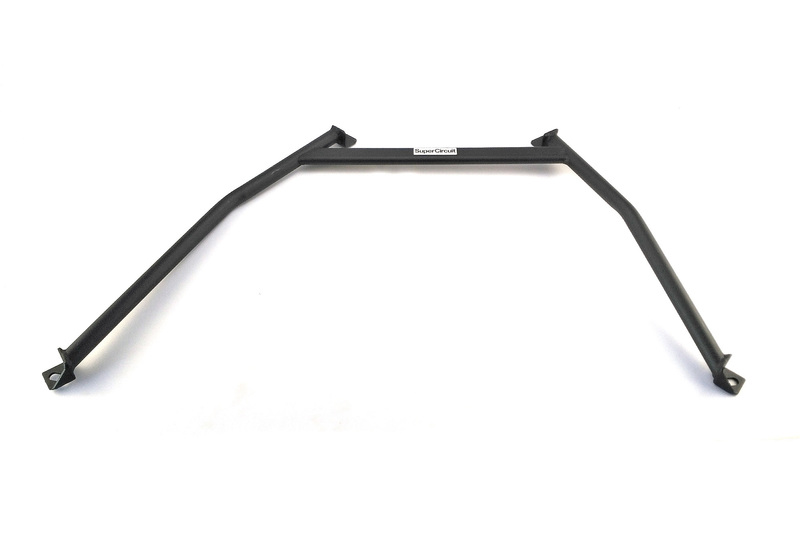 Designed to strengthen the rear lower chassis to minimize rear chassis flex, for better handing and lesser rear swaying effect in and out of corners. 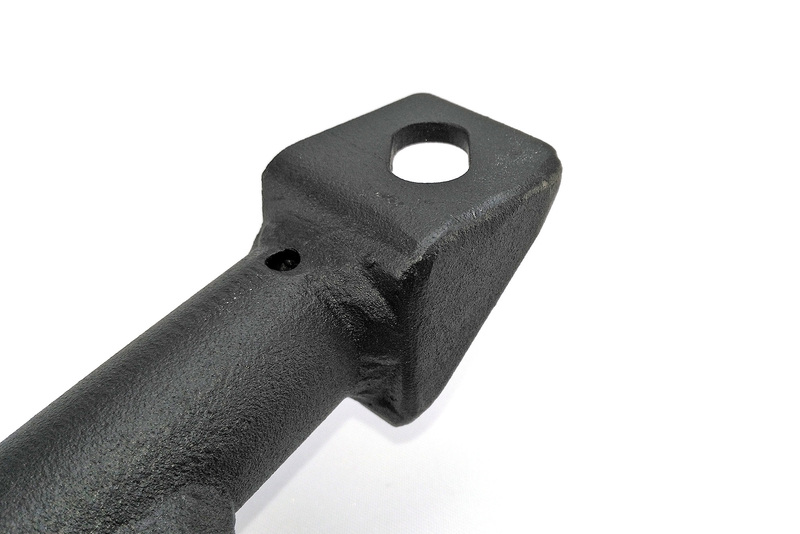 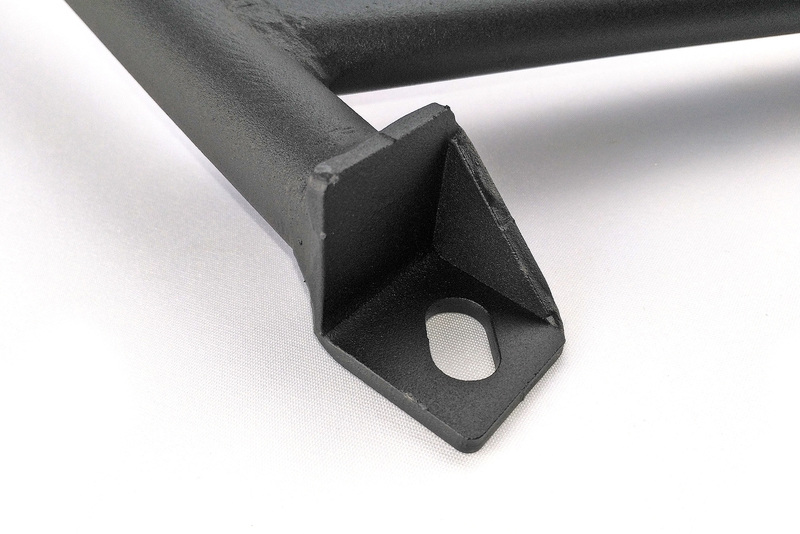 Industrial grade heavy duty MATTE BLACK coating is durable and perfectly matching the OEM chassis colour for a professional and OEM appearance! 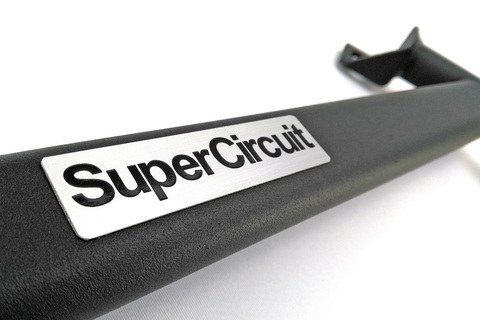 For optimum chassis strengthening effect, also install the SUPERCIRCUIT FRONT STRUT BAR, FRONT LOWER BRACE and REAR STRUT BAR specially developed for the 3rd generation Suzuki Swift Sport ZC32S.